The impressme - your brand grand team, within an extremely tight timetable and with the benefit of having an important ally -the Foundation's people-, designed and implemented the new site of The Giving Tree Foundation, which provides financial support through scholarships, but also implements alternative methods of modifying behaviors in various autism spectrum (ABA therapy). 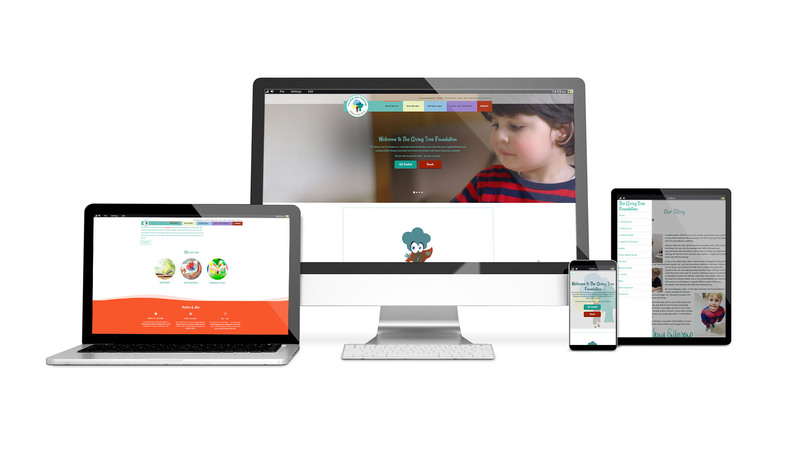 We designed the new website with color and symbols of innocence to portray with the required sensitivity and power a world where "sometimes super heroes are hiding in bodies of remarkable children who are giving great fights." 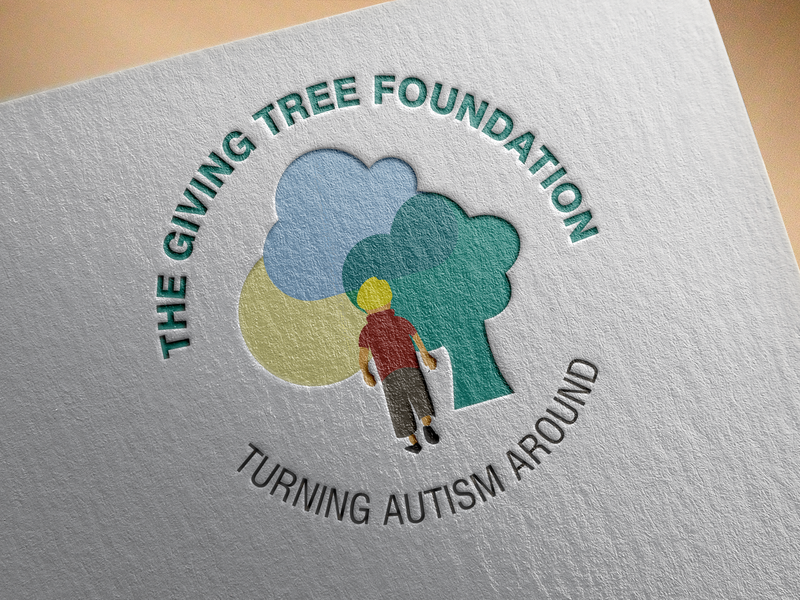 As a special part of the design, we created one of a kind Mascot “Autree”, who will gladly accompany The Giving Tree Foundation's children to every joyous event and every extraordinary effort. We, the team of impressme, will continue to act as a sponsor of this unique partnership, because everything that is done for a good reason and especially when it comes to children's lives is ultimately very large and important. Go to https://thegivingtreefoundation.co.uk/ and get in a world where kids fight with "dragons & monsters" and beat!